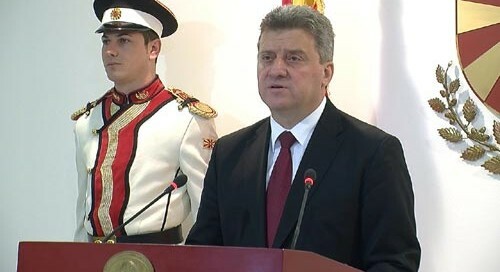 Macedonian president Gjorge Ivanov has decided to annul part of the amnesty, withdrawing the decision to pardon 22 political figures out of a total of 56 for whom he granted amnesty on April 12. “I granted the amnesty in the best interests of the state and the citizens of Macedonia. Many people didn’t understand this idea. 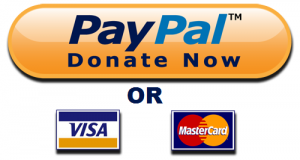 I was accused of wanting to defend politicians and of creating selective justice. I would like to assure everyone that I have not had such intention,” Ivanov said. Ivanov did not specify the 22 people which no longer benefit from this amnesty.